It seems I’ve lived with them for an eternity. School papers, ministry details, family matters. Piles everywhere. Are they a metaphor for a busy mind? Are they creativity, genius, and unlimited opportunities? Or are my piles chaos, paralysis, and missed chances? A little of both, but more often the latter. At my age, should I just give up and embrace my piles? I don’t know, but I pine for an empty desk. Maybe I even long for an occasionally empty mind. Today is my last day of summer. I love the fresh start of a new school year. Not long enough, I’m afraid. A clean desk. #cy365 #t365project #jjaproject A picture in a picture. I had an amazing summer. We have a two-month break from school, and for the whole time I was settled into my small desert island nest. You can’t drive more than an hour in one direction here before you get to the sea and have to turn around. I was home for two months with time to spend cooking and baking for friends, including never-before-attempted recipes, spending leisurely time with people, cleaning and organizing my home, keeping up with daily household chores, reading, reading, reading, writing, eating out, taking long walks in air conditioned spaces, enjoying my husband, reflecting on U.S. politics and racism, reading the Bible, praying, and never feeling anxious or worried–except occasionally about the way our country is headed. Our first time making California rolls. My summer is coming to a close, and I am a little bit dreading going back to the never-ending grind of busyness that the school year has become for me the last few years. Recently I read, “Wrapping Up My Summer of ‘No'” by Katherine Sokolowski. It was like a rallying cry for me to join her fragile movement of finding balance. Like Katherine, I can relate to making school not only my work, but my life and leisure, as well. My children are grown and live 7,000 miles away, and my husband is an amazing servant who can cook and clean and does. As a result, I have lots of time to work. And like Katherine, I love working. 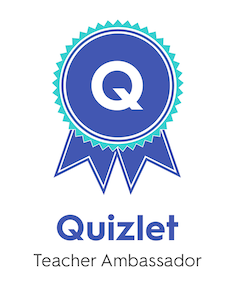 I love creating opportunities, preparing BreakoutEDU games, writing blog posts, publishing student blog posts, shifting the way we’ve always done it, figuring out how best to meet the needs of my English language learners. I am never satisfied and never feel finished with my work at school. However, that life is less than complete. I don’t have serenity. I miss out on so many moments of joy. I don’t want the unbalanced life of all work. I’m reading another book right now, The Four Disciplines of Execution. I believe it’s going to help me in my personal life, my teaching life, and my overseeing life as an English teacher coordinator. When we determine our wildly important goals–one or two of them at a time, we can have more success than when we try to do it all. More about that in a future blog post. So, Katherine, for now, I pray I really will join you in saying no to the things that trip me up. I want to say yes to the wildly important goals that will help me live with no regrets. 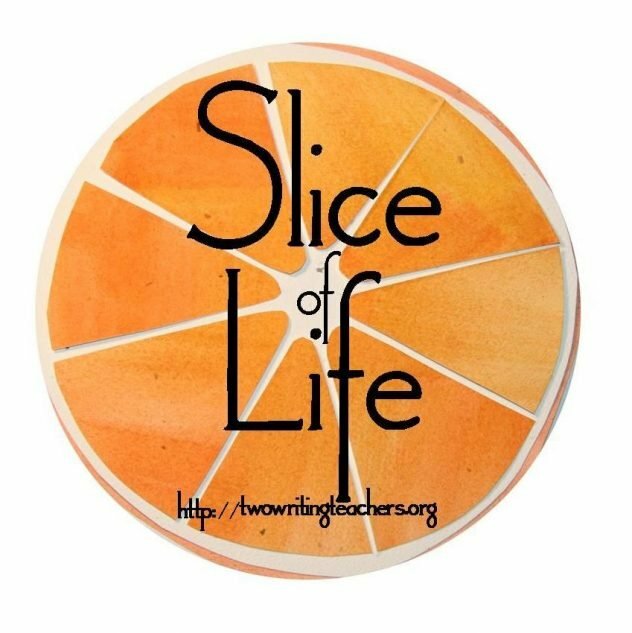 I have so much I could have done today–write a Slice of Life post, write an #EdublogsClub post, finish Shift This by Joy Kirr (I’m close), or work on school work (that’s a whole other to-do list). I made Spanish rice, chicken fajitas, black beans and salsa and all the fixings. I baked tahini chocolate chip cookies for dessert. (That is a magical little recipe, by the way.) I even cleaned out the Tupperware cupboard. Each Tuesday evening this summer, we host our pastor and his son who are home while the rest of their family is in the U.S. We have them over for dinner with dessert. Then we send the leftovers home with them for the next day. They are always so appreciative, and I love cooking for anyone with a good appetite. Today Keith was giving the tour of the buffet line. “We’re having Mexican rice bowls. It’s like at Chipotle’s–you just put whatever you want into your bowl,” he said. Minus the E. coli, I thought to myself, though I didn’t want to say it aloud. After dinner and the dishes, I sat down to write this post. Since today’s Capture Your 365 theme was “Relaxing,” I took this picture–one of the first times I relaxed today.